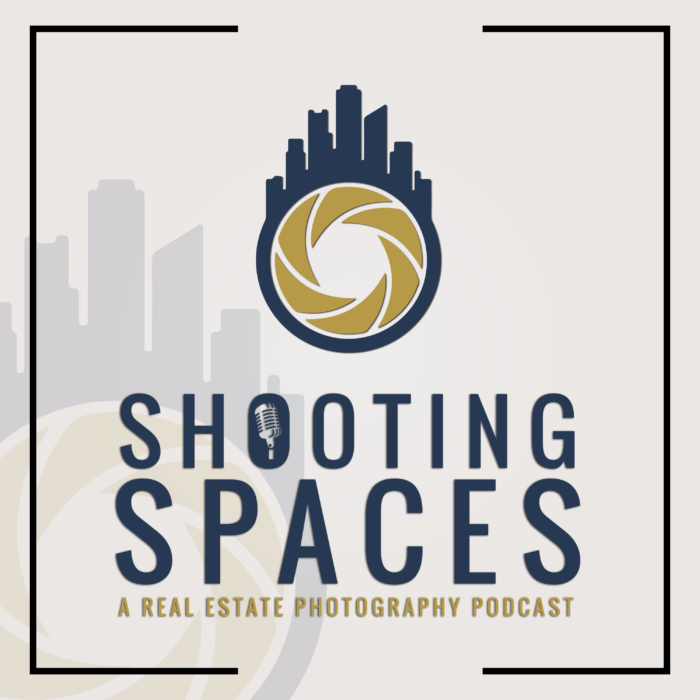 an excellent questions about shooting really bright spaces. The great thing about this platform is that both Rich and Brian interpreted the question a bit differently, giving you even more knowledge in your quest for learning as much as you can. Ask The Guys recording feature! Awesome show, gentlemen. In this particular episode you reference Enfuse (sp?) vs Photomatix (also sp?) for bracketing exposures. I’ve spent the majority of my time learning to shoot/expose, then “manually” blend the bracketed exposures in Lightroom/Photoshop, primarily to learn the processes, understand light, etc… I also abhor the HDR look of hyper-processed/hyper-saturated shots. All that said, I’m trying to understand how to be competitive in the market, provide value for clients, etc… and it sounded as though the Enfuse software provides a happy middle ground for clients on a really tight timetable/budget. Can you provide a link/a bit more info on this software?